The Sandy Springs Society is a charitable organization of women dedicated to improving the quality of life in Sandy Springs by supporting non-profits in the community. 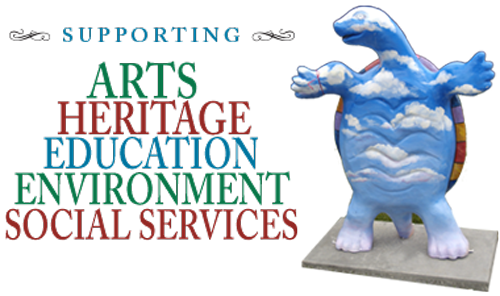 The purpose of the Sandy Springs Society shall be to support Heritage Sandy Springs and other non-profit organizations in the community that promote the arts, heritage, education, the environment and social services in Sandy Springs. The Sandy Springs Society is committed to improving the community by identifying and supporting community needs and programs of broad interest through effective action.